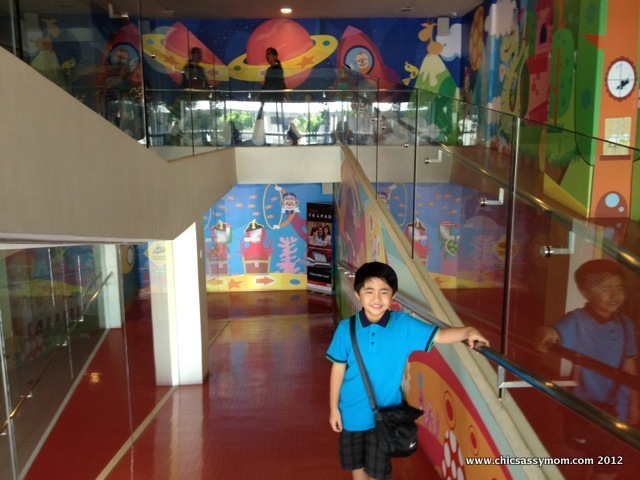 Last Saturday, I and Chase attended a Disney Junior event, it was so much fun! I'm extra elated having Chase, my 6-year old son, in attendance as well. Foremost, I started out as a mommy blogger, doing extraordinary ravings on mommy/son-related milestones. Hence to be invited alongside my son is doubly sweeter. ;-D Anyhow, after that event, the Active Fun play zone was deeply engaging and inviting, such that Chase begged me to allow him inside. He exclaimed loudly that I'm the greatest mom ever. Awwww! There's an elevator, but a run stroll to this colorful and artful winding walkway is inviting. Active Zone Children's Play Area Counter. 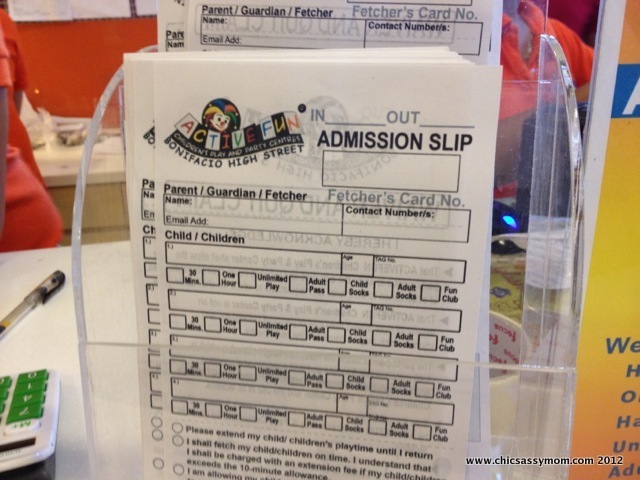 This is where you pay after accomplishing the Admission slip (photo below) adjacent the elevator doors. Admission Slip. After payment, the child will be allowed entry. Socks should be worn. For safety, a photo of the authorized fetcher will be taken. 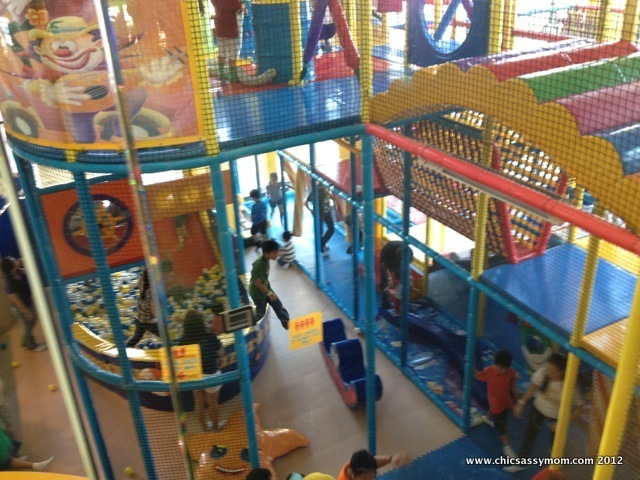 The play area is huge! I went up a floor higher to get a better watch of him. Definitely fun. Kids are running here and there. It's all padded, and I noticed, made sure to note, that there are crews stationed to most area. There are people stationed on top, where the slide is located. 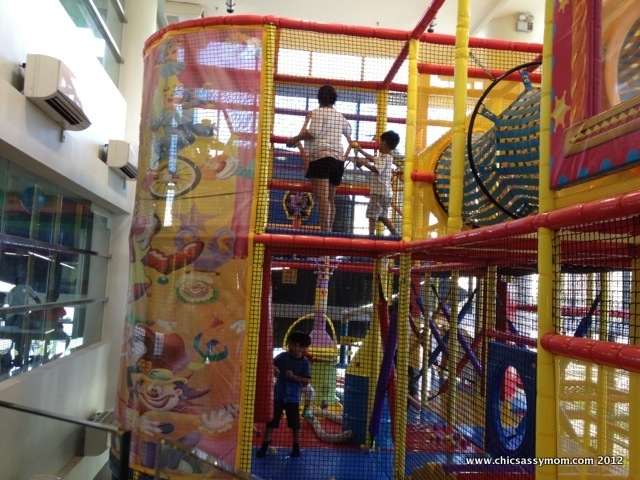 True to its branding, it requires a great deal of activity to enjoy and to get around the whole play area...climbing, running, rolling. After an hour, I met up with Chase at the exit, he was sweaty, and thirsty. Good thing we came in prepared with an extra shirt, and towels. 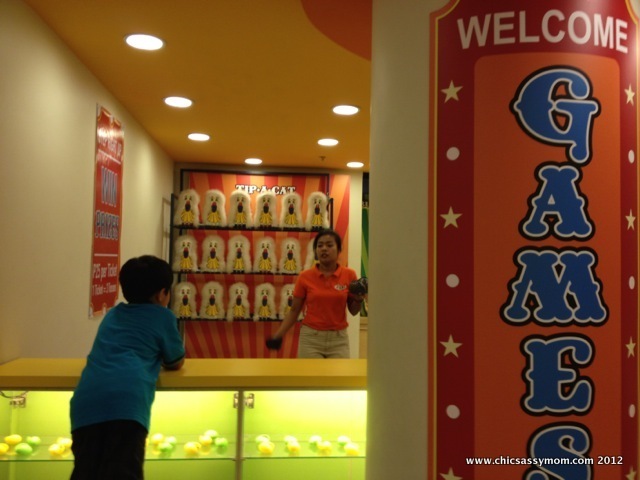 Adjacent to the play area is the Circus Cafe, and a game zone a la Carnival games. The dining area is huge, and I guess reasonably priced. I sampled some of their food from the Disney Junior event on one of Active Fun's function rooms, I especially enjoyed the Chicken Quesadilla. 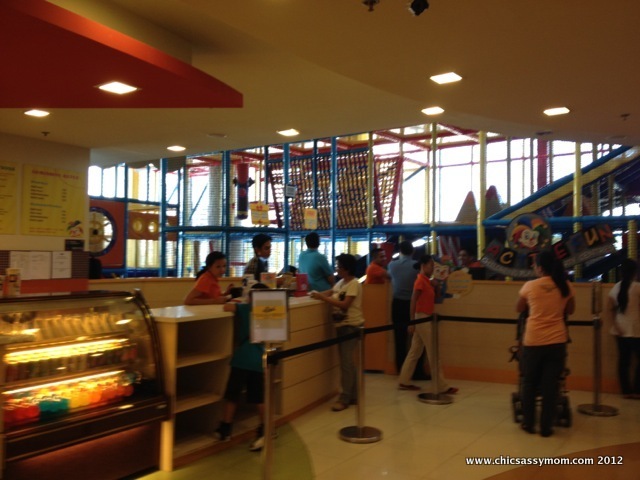 Toys R Us is located at the same floor, so this place is now my son's favorite place here in the metro. Similarly, function rooms for parties and events are available, of which can be availed relative to party or food package. Hmmm...just might consider it for Chase's upcoming 7th Birthday. 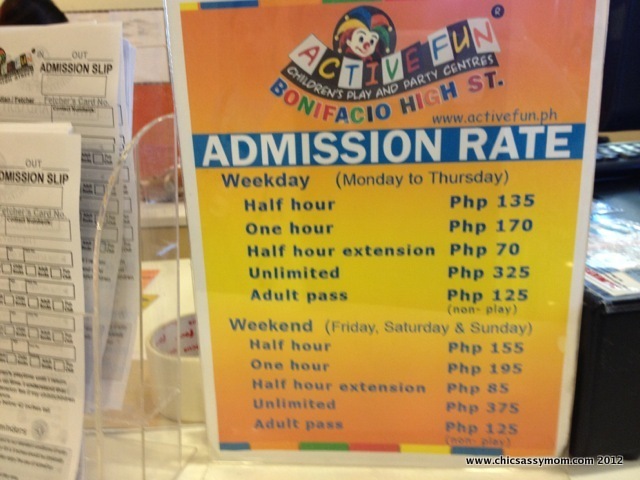 Active Fun is located at ACTIVE FUN Bldg., Bonifacio High Street, 9th Avenue, cor 28th Street Bonifacio Global City, Taguig City. Check out Active Fun FB page, for more details. What an awesome place! I bet you had a lot of fun there too! 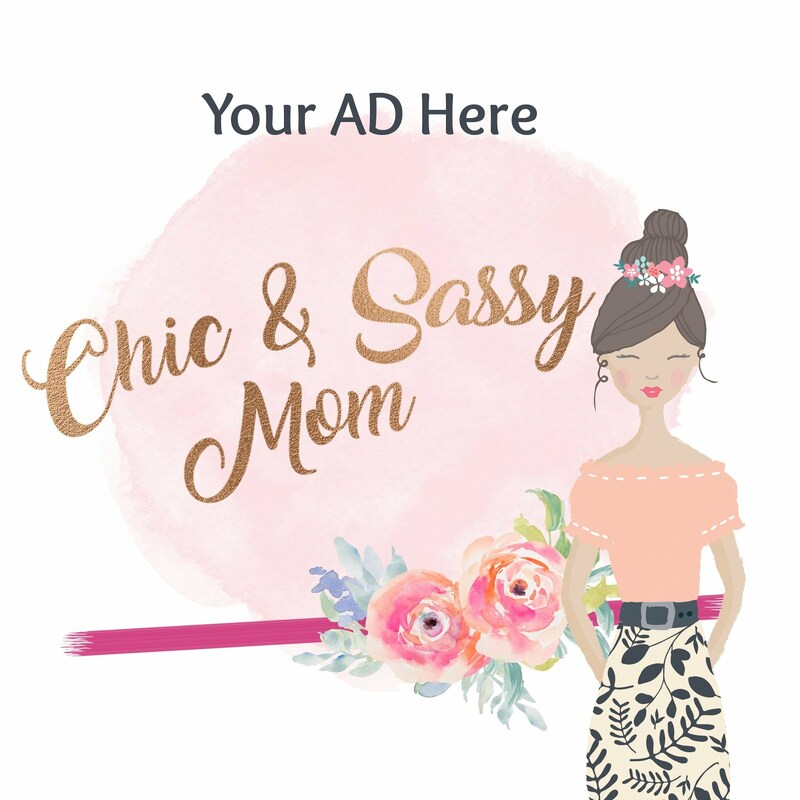 Found your site thru Monday hop! 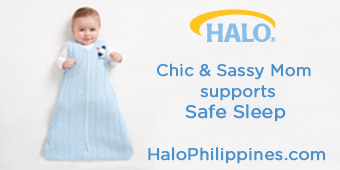 Hope you can come by our site as well. 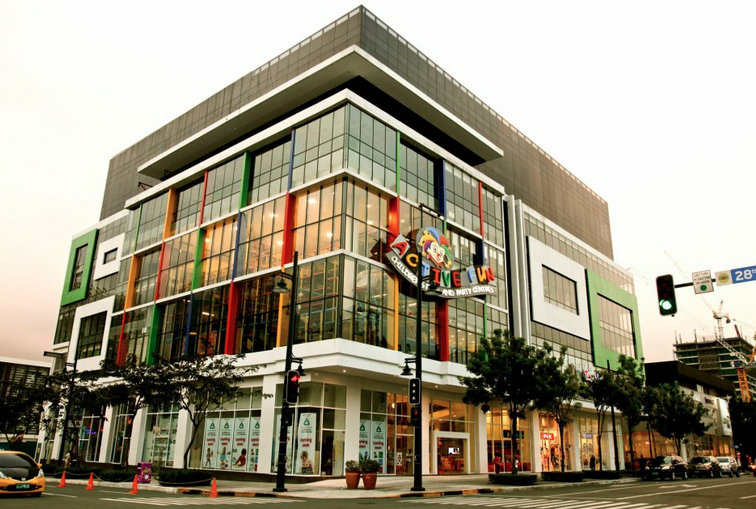 i will try to visit this place tomorrow,me and my kids will be at bgc to claim a prize,we might dropby so they could have fun! 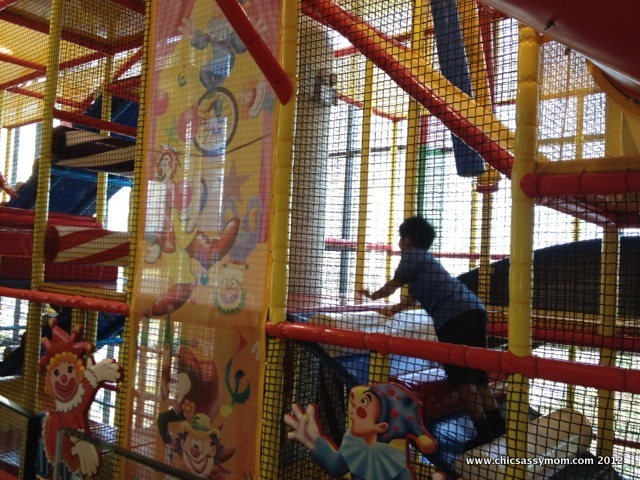 My daughter enjoys this kind of play place. Here in Subic at Harbor Point Mall we have this Toms World activity fun and the price is way much expensive than this place. I sometimes bring her there and enjoy and also meet some new kids to play with. She is 9 now. nagpunta kami d2,super enjoy ang mga kids ko!.. 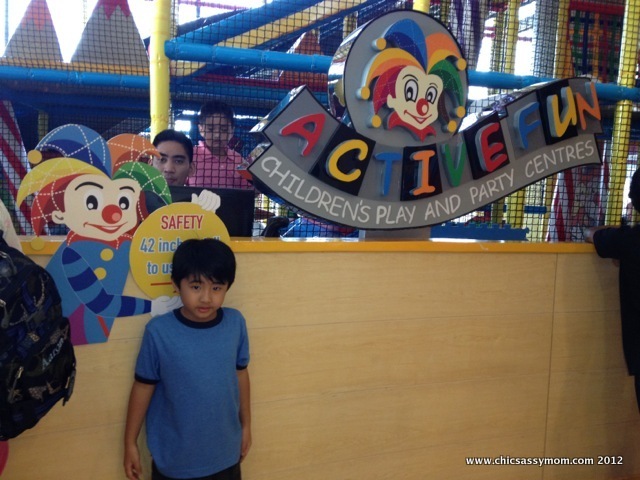 :) sulit ang weekend nila..
My son loves Active Fun too! It's really a wonderful feeling seeing our child happy! Thanks for sharing this. A happy place for kids. Soon we'll go here!